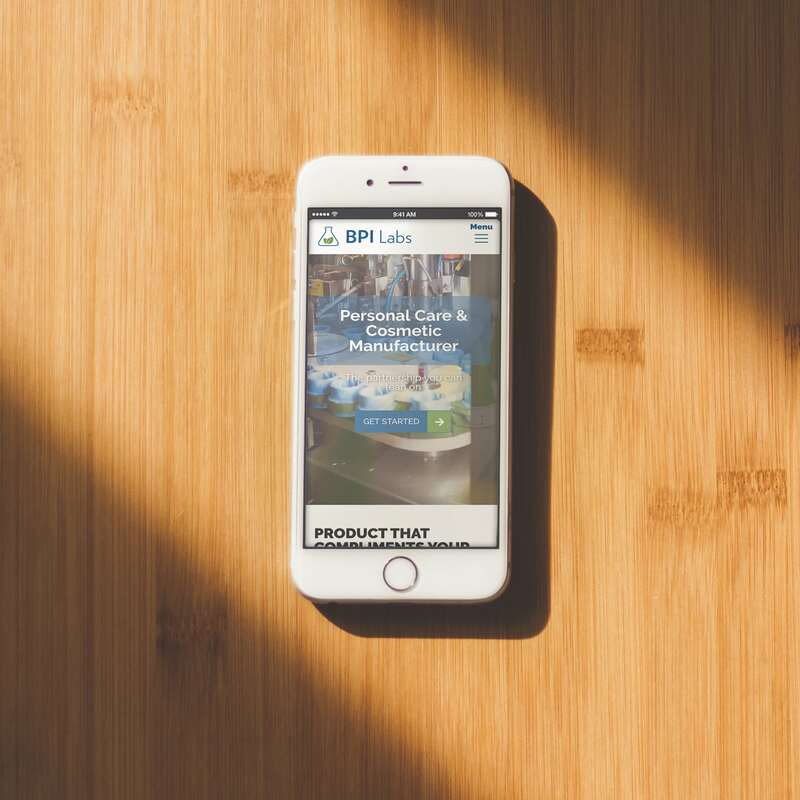 BPI Labs came to us when they had outgrown their Wix website. 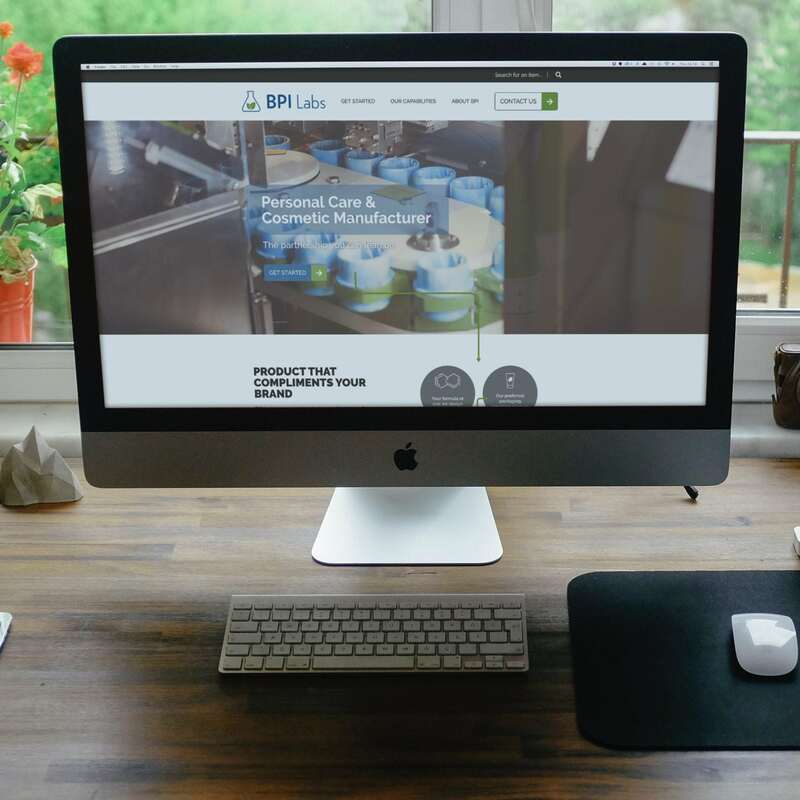 BPI Labs had introduced some new processes and filling equipment, so they wanted their website to keep up with the business. The new website is built on a user-friendly WordPress platform with custom integrations for Infusionsoft and Schedule Once, to help users learn more about BPI’s production process. Additionally, we are helping BPI’s team scale their business with automated enterprise software and helping them free up their time to better serve their clients. We also continue to work with them to monitor and improve on the website functionality with custom event tracking and user experience reporting.